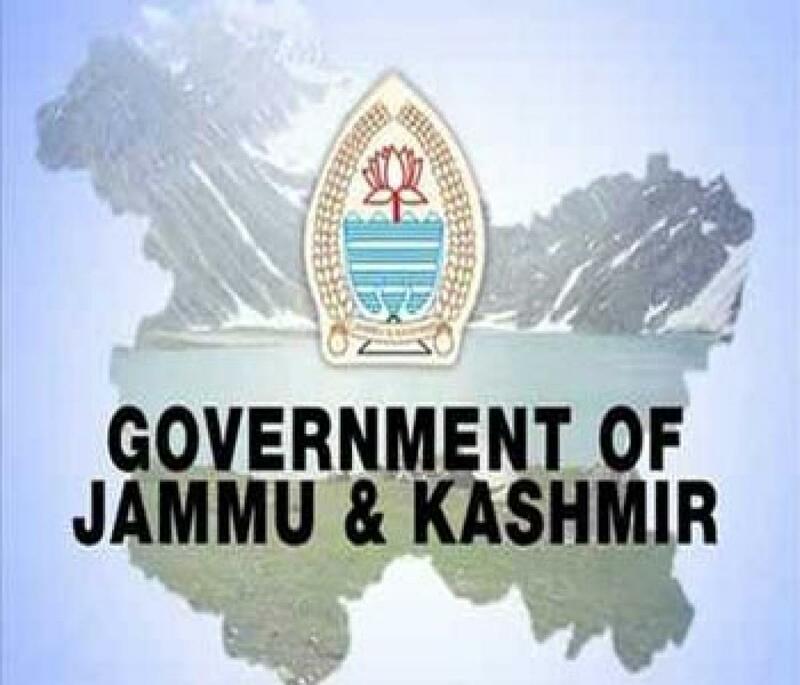 Flood-hit handicraft artisans held a protest demonstration here on Thursday and accused the Jammu and Kashmir government of \"indifferent\" attitude towards their plight. Srinagar: Flood-hit handicraft artisans held a protest demonstration here on Thursday and accused the Jammu and Kashmir government of "indifferent" attitude towards their plight. A large number of protestors rued that they had been left out of the government's rehabilitation programme after last year's devastating floods damaged their business units. They urged the state government to address their long-pending issues at the earliest. "We have suffered massive financial losses in last year's floods. More than a year has passed and we are still awaiting help from the state government," lamented Nisar Ahmad, president of the Kashmir Handicraft Workers Union. "Some people have received financial aid to restart their business units, but most of us have been conveniently ignored," he added. Nisar Ahmad said the government was yet to release the interest subsidy on loans advanced to the poor artisans. "The government promised to raise the amount of loan advanced under artisans' credit card scheme from Rs.90,000 to Rs.1.5 lakh," he azdded. He demanded that the government fulfil its commitment and announce a comprehensive relief package for craftsmen. Lakhs of people are involved in Kashmir's famed handicraft industry, including weaving of shawls and carpet, paper machie and wood-carving. Handicrafts worth Rs.1,287.04 crore were exported from Kashmir in 2014-15 fiscal. The business community pegged its losses at around Rs.30,000 crore and damage to over 65,000 business units in the 2014 floods. Prime Minister Narendra Modi announced a special economic package of Rs.80,000 crore for the state in his Srinagar rally on November 7. As many as Rs.50 crore have been earmarked for the promotion of shawl industry. "We hope Chief Minister Mufti Muhammad Sayeed, who is well acquainted with our pitiable conditions, will consider our demands and set apart some considerable amount from the PM's package for our rehabilitation," Nisar said.